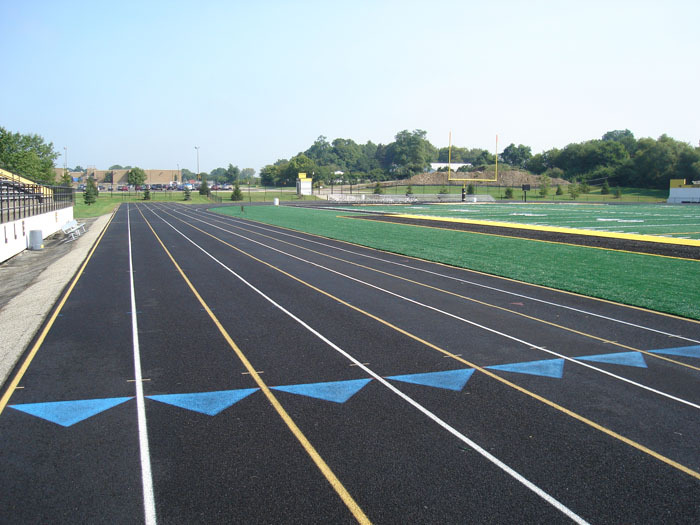 Sport Paving Contractors Columbus OH | Heiberger Paving Inc. 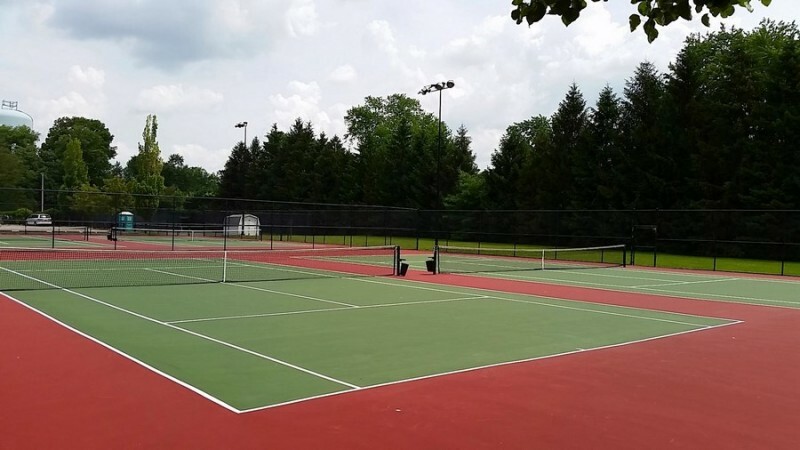 Mid America Sports Surfacing is a sister company of Heiberger Paving, Inc. We are your number-one solution for sports surfacing in Central Ohio and the Midwest. We are a member of the American Sports Builders Association and have decades of experience in the industry. We utilize multiple suppliers specified for your job and can offer a variety of specialty surfaces. We can start from the ground up for a new build or install the perfect custom surface for your renovation. When you choose Heiberger Paving, Inc. and Mid America Sports Surfacing, you only deal with one contractor for the entire job. Our expert crews pay close attention to detail, offering superior work at a competitive price.